New 57,000 SF addition to Becker High School which includes a pool and auditorium addition with new building entries. 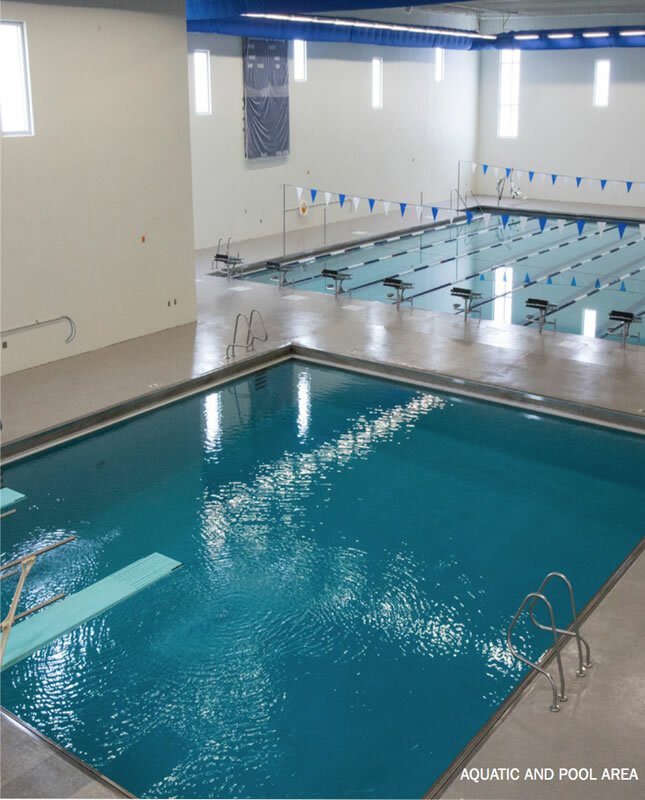 The Natatorium addition includes an 8 lane – 195,000 gallon, 25-yard competitive lap pool and a 128,000 gallon competitive dive pool with two 1-meter boards. The pools are constructed with reinforced shotcrete. 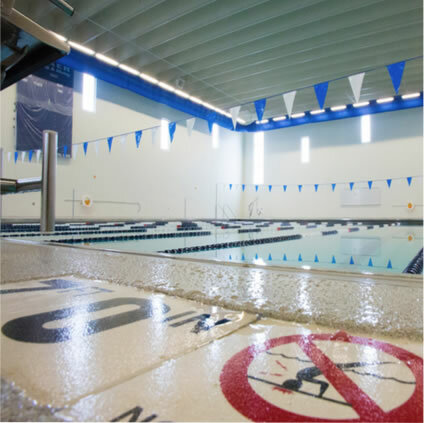 The pool nish is diamond brite plaster with ceramic tile lane markers and a perimeter stainless steel recirculating system. The pool disinfection system is Vantage calcium hypochlorite erosion chlorinator with prominent control. The pool decks are all sloped to drain with a non-slip, non-absorbent resinous flooring system. The pools are equipped with underwater loudspeakers and all related safety equipment. The superstructure for the building is decorative precast wall panels with long span precast double tee roof panels. 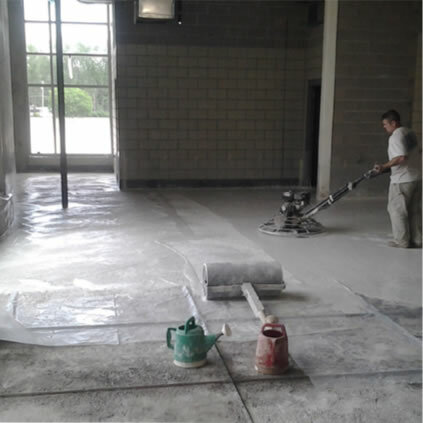 The shower and locker rooms, located adjacent to the pools, are constructed of decorative concrete block. Above the locker area is a pool observation bleacher area with 310 bleacher seats. Project management, administrative and on-site management, concrete work, rough carpentry, nish carpentry for installation of cabinets, millwork, doors, door frames, hardware and miscellaneous accessories.